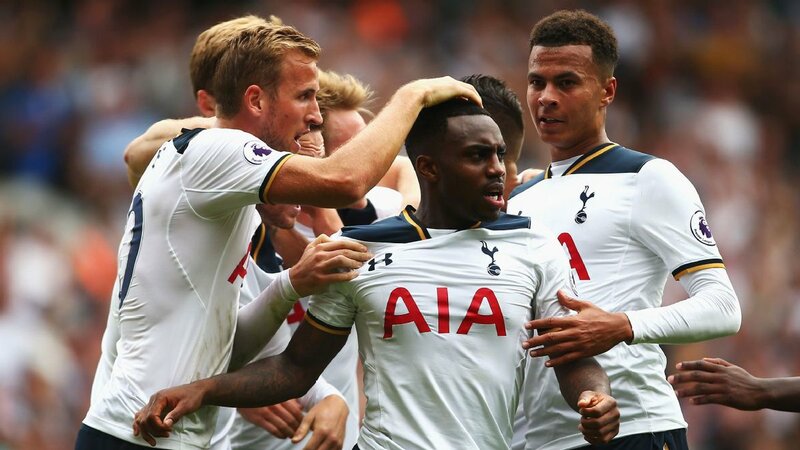 Danny Rose handed Tottenham a point for their efforts at White Hart Lane after the Englishman's second-half strike levelled things up against Liverpool. Rose bundled an effort into goal to cancel out James Milner's successful penalty towards the end of the first half, after a fiercely-battled affair in North London. Jurgen Klopp's men were keen to set a frantic pace from the outset, applying pressure on the hosts and eventually forcing an extremely close opportunity 5 minutes in. Following some optimistic movement going the other way by the Londoners, it was Philippe Coutinho who was denied by a terrific save at the near post, after fellow Brazilian Firmino squared it across for a gaping opportunity. Tottenham would respond sufficiently from that let-off through the craft of Christian Eriksen in the subsequent attack. 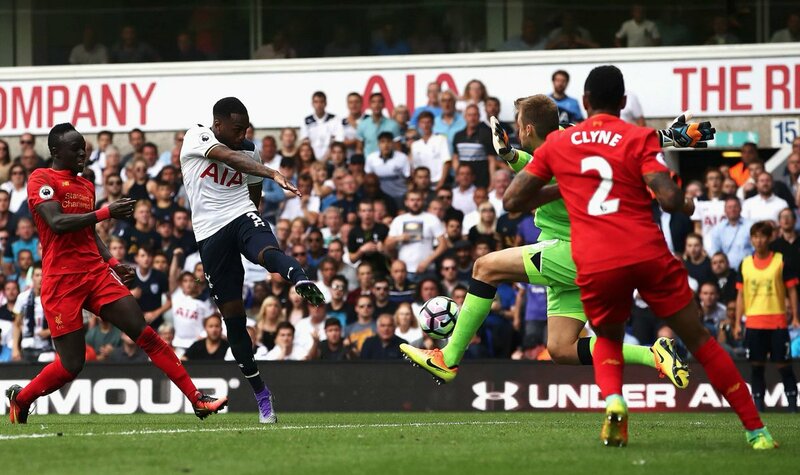 The Dane menacingly curled a free-kick from the edge of the box towards the corner, in which keeper Simon Mignolet punched away cautiously. Spurs would continue to build on that as the noise was cranked up in the capital, as Harry Kane's darting run created trouble before Dele Alli smashed off target. Sadio Mane was there to ensure that Liverpool would consistently uphold a warning beacon, as the summer signing was pacing into the box to get on the end of deliveries, and operating down the wing successfully. Michel Vorm just managed to beat him when the Spurs keeper came off his line to make a challenge in the area, risking it all with a crisp denial. 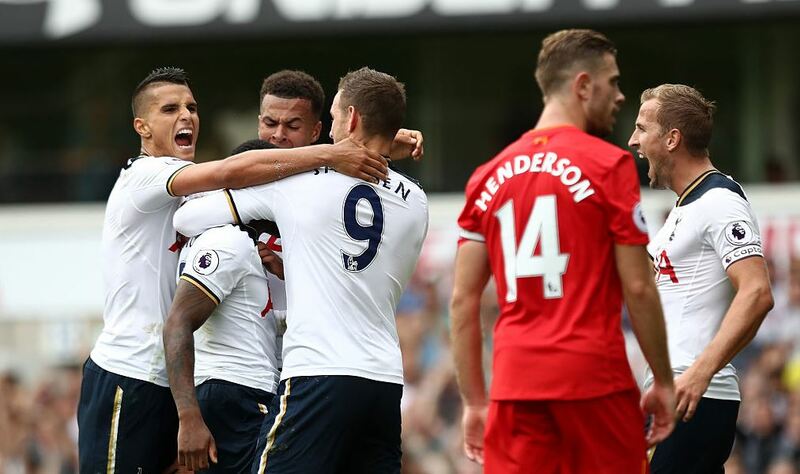 With a handful of rule changes for the Premier League season came a very strong case for a Liverpool penalty in the 23rd minute, when Jan Vertonghen tugged down Jordan Henderson on a corner kick - fortunately for the hosts, he just got a talking to from Bobby Madley. Speaking of which, the referee had a busy assignment, with a lot of stewarding to do on the likes of Mane, Matip and Rose. Tottenham were then forced to change things up as Kyle Walker landed uncomfortably, making way for Vincent Janssen while Eric Dier moved back into the right-back role. From that moment onward, it was Liverpool who gained ground and began to threaten after a stronghold on the possession statistics. Following a somewhat sterile few minutes before the conclusion of the first-half, Liverpool were handed a major opportunity from the penalty spot after Érik Lamela clipped the heels of Roberto Firmino. 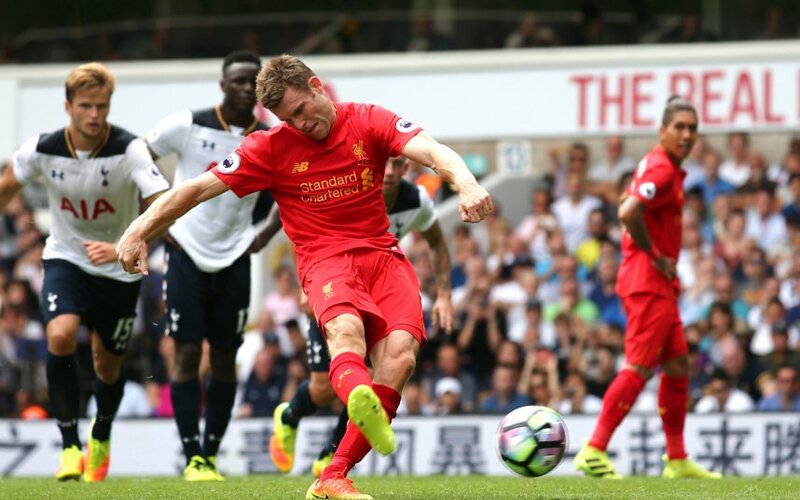 James Milner assuredly stepped up and drove it home to give the visitors the advantage at the interval. Early in the second half, that lead could have been doubled when Sadio Mane fired the ball into an open net, but a marginal offside call on Adam Lallana who broke to put his teammate through ruled it out, and gave the hosts a lifeline. 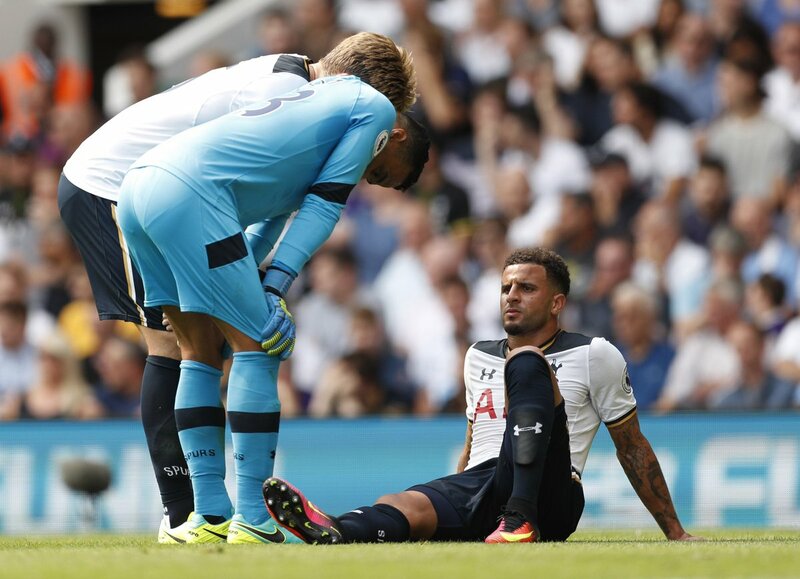 Still, they were unable to really bundle anything with conviction together, until Danny Rose came to the rescue. Eric Dier whipped it to the far post where the left-back was waiting, who took a touch to let it down then rifled a ball to the low corner which found its way in and levelled the score at the Lane. Tottenham had the wind behind their sails and were looking to double it up, but a late break wouldn't come to much after Onomah was found offside. Liverpool meanwhile, included Sturridge late on, but it was too little to sway the scoreline back in their favour, as the clock wound down and past the stoppages to a 1-1 draw of which Klopp may not be too satisfied. As for his counterpart on the day, the Spurs manager didn't witness the best of performances from his side, but they kept undefeated heading into the international break.